We currently have a vacancy for a part-time role to help us take care of the Parish Hall. 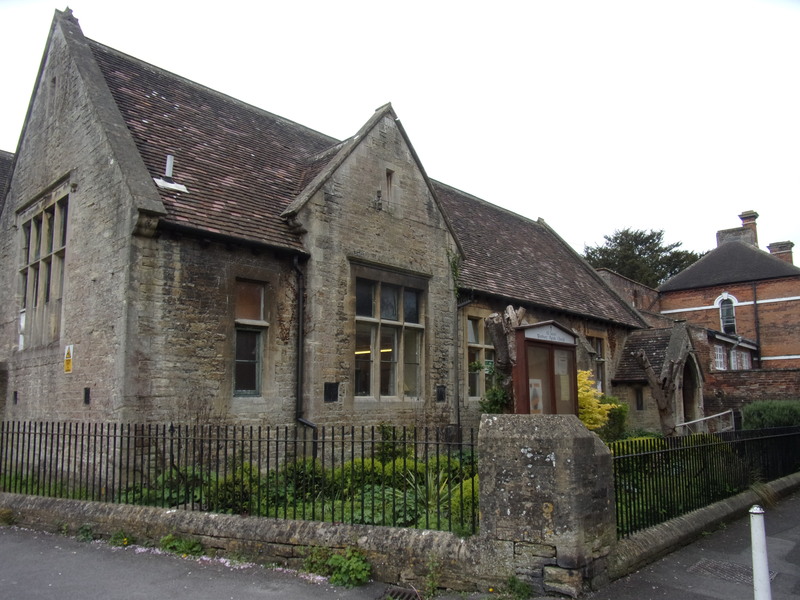 The Parish Hall is used by a variety of community groups and we need someone to help us keep it clean and maintained and to open up for occasional users. This role is for 2 hours per week with some additional hours depending on the use of the Hall and to carry out periodic deep cleans. We are seeking a self-motivated person who can use their initiative to ensure that the Parish Hall is kept in good condition for its regular and occasional bookings. Currently the Hall is regularly used for Guides, Brownies, Rainbow Playschool, St John’s Ambulance, Mothers Union and houses the Team Office. In addition, the Hall is used for church meetings, social and fundraising events and occasional bookings for private events and parties etc. Someone who is reliable and trustworthy and able to work mostly unsupervised. Someone who is self-motivated and can use their own initiative. Someone who has experience of the safe use of cleaning products and is aware of health and safety legislation. Someone who can be flexible in their working pattern to accommodate the use of the Hall.